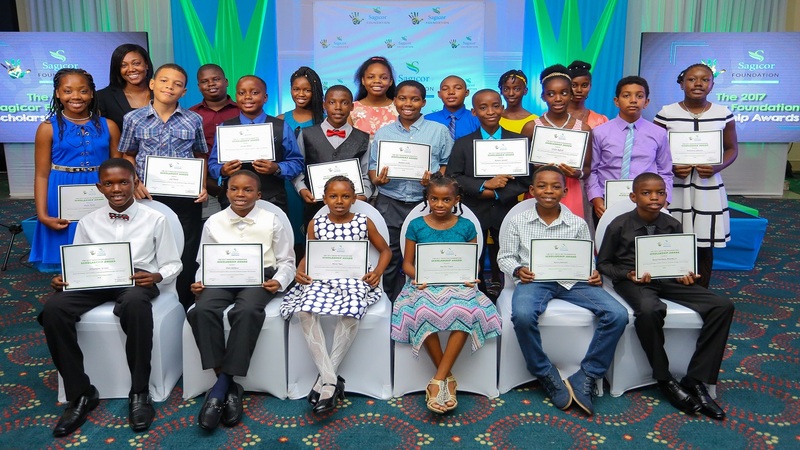 Sagicor Foundation will be awarding 14 outstanding students, who sat the 2018 Grade Six Achievement Test (GSAT) with secondary scholarships. The merit-based scholarship, which is now opened, is applicable to clients who are members of civil service groups and private sector workers who are subscribed to the Government Employee Administrative Services Only and Commercial Health Policies administered by Sagicor Life Jamaica. The scholarships are valued at $250,000 per awardee to assist with covering school expenses over their five year tenure at secondary school. The scholarship is made payable at $50,000 per annum and is renewable yearly; students must however maintain an 80 per cent and higher average over the period. 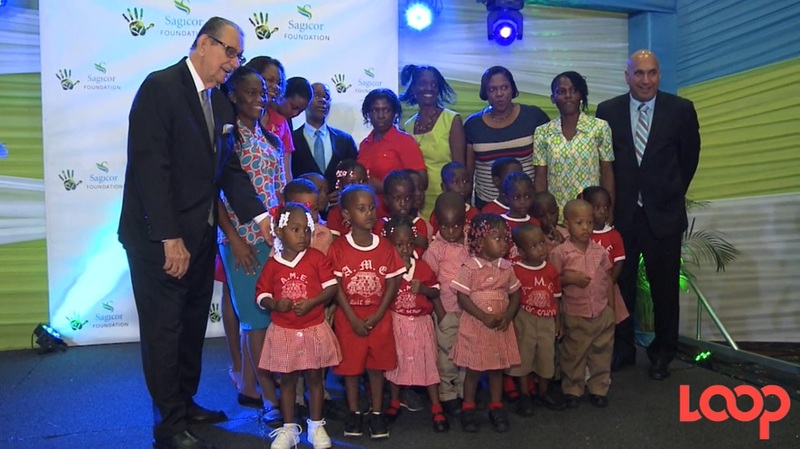 “We are committed to assisting the development of Jamaica’s youngest and brightest minds and strongly believe that our children’s hard work should be rewarded,” said Simone Walker, Executive Director, Sagicor Foundation and Vice President, Group Marketing, Sagicor Group Jamaica. 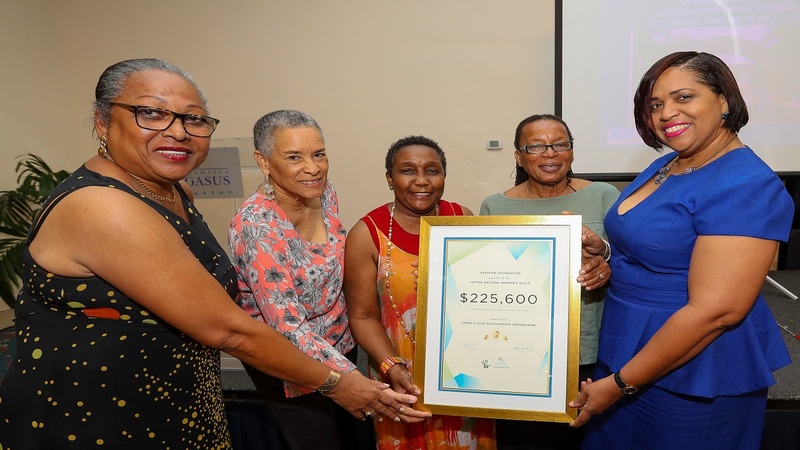 Walker shared that education is a top priority for Sagicor Foundation and that the Foundation has several scholarship opportunities available to assist Jamaicans in the pursuits of their educational aspirations. “We offer both secondary and tertiary scholarships, and just last year disbursed over $18M in scholarships to some 100 students”, she noted. 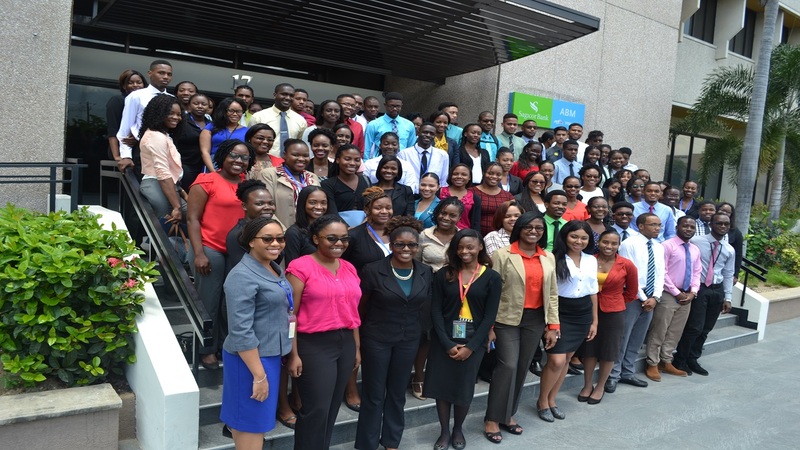 To apply for the Sagicor Foundation GSAT scholarship, eligible parents must apply through their company’s Group Human Resources Department. The application deadline is Thursday May 31, 2018.